I don’t know how, but I often use things up simultaneously. I finished a bunch of treatments this week. And one I just broke up with. 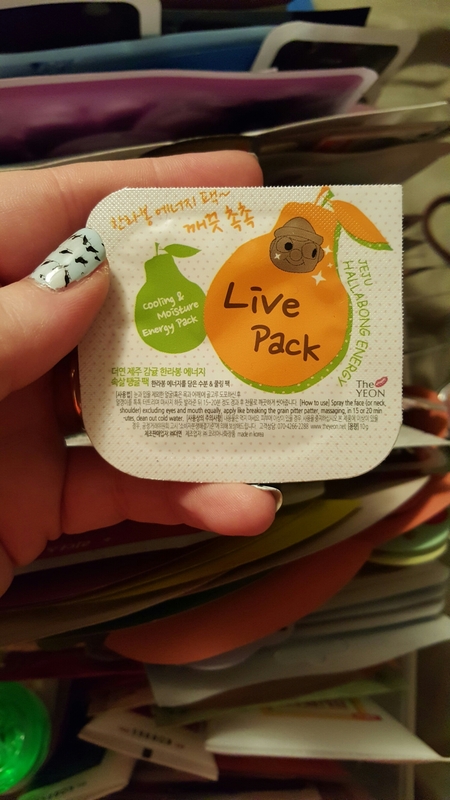 Tony Moly’s Appletox Honey Cream is actually a gel. For me, the jury’s still out on those kinds of moisturizers. 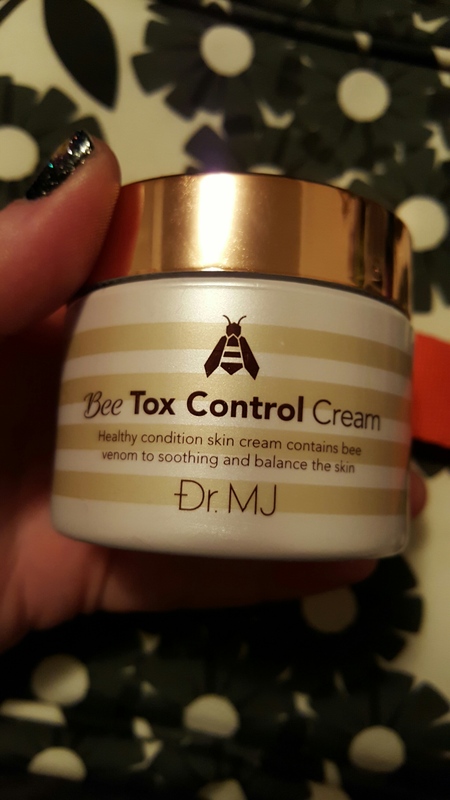 It wasn’t hydrating enough to use by itself on my dry skin, so I used it as a serum in conjunction with a cream. 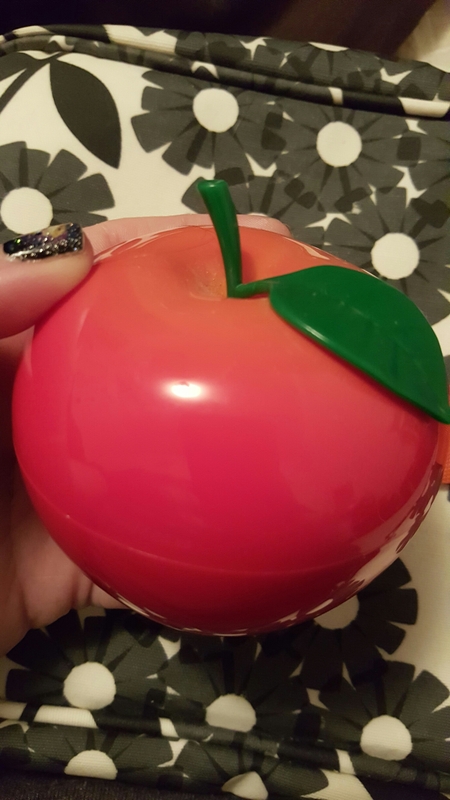 I loved the apple scent. And I washed out the container to reuse. But the cream itself I could take or leave. I used this cream as a day moisturizer under a separate SPF. 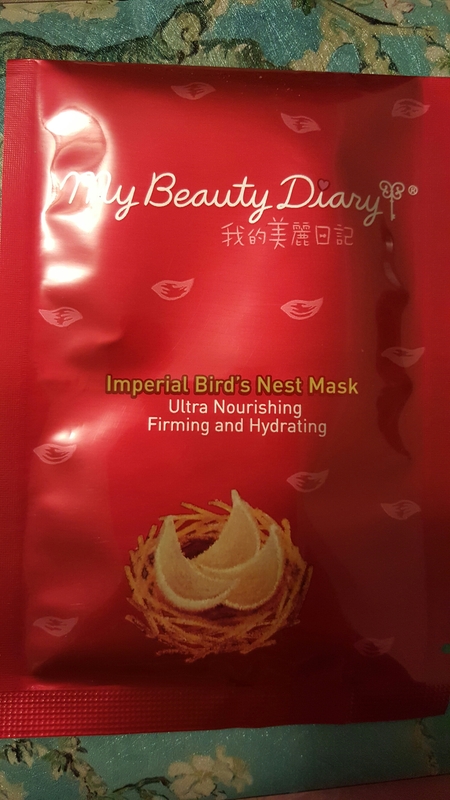 It wasn’t too heavy, smelled nice, and sat well under makeup and over serums. It would make a good light night moisturizer as well. 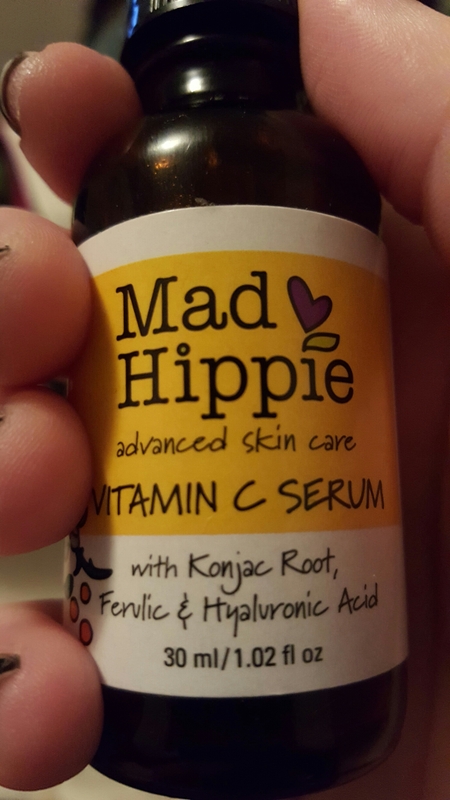 This is my second bottle of the Mad Hippie Vitamin C serum, and I liked it just as much as the first bottle. My skin has gotten used to its strength. That doesn’t mean it’s not working though! 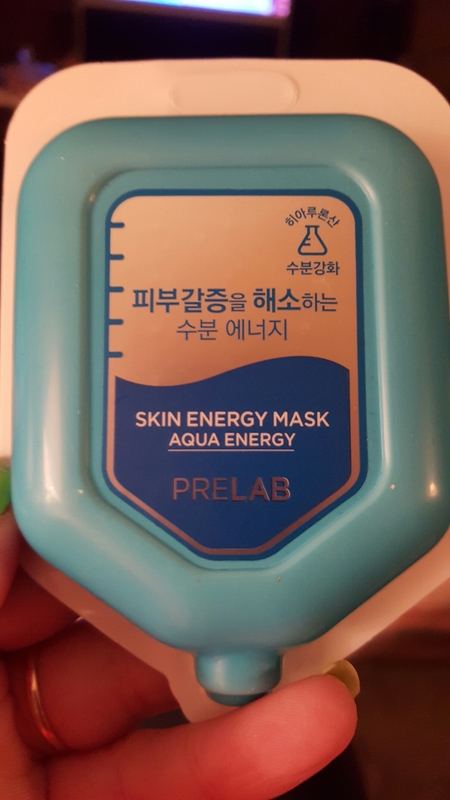 I tried it first as a night serum, but didn’t care for the texture and put it away. I pulled it out again and used it during the day. 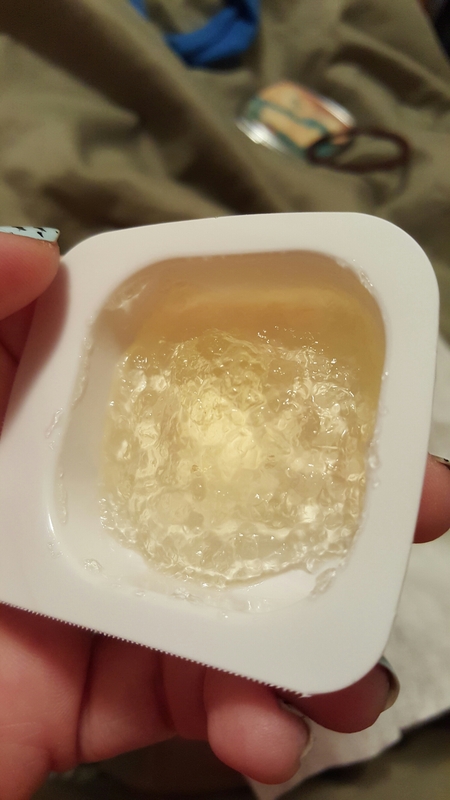 It’s not thick, but it is sticky. And silicony, which my skin doesn’t always appreciate. So I’m letting this one go. 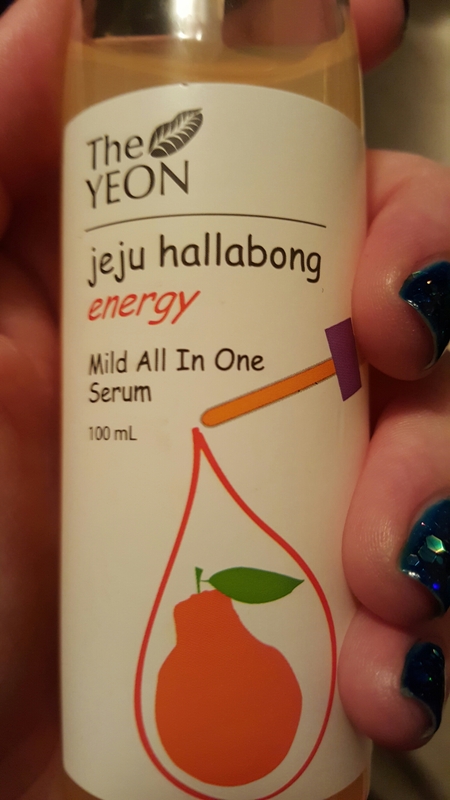 This entry was posted in Product Reviews and tagged dr mj, Empties, face creams, k-beauty, korean beauty, korean skin care, mad hippie, natural skincare, serums, skin care, the yeon, tony moly on December 13, 2015 by Mel.